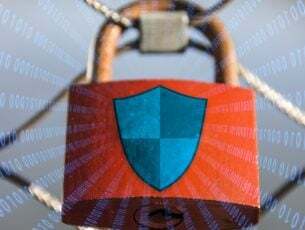 Do you need an antivirus against web browser hijackers? This post is meant for you. A browser hijacker usually takes over your browser settings and redirects you to sites which you never thought of visiting. It is a malware program. Browser hijackings often times come from browser extensions, toolbars browser or helper objects. They can cause your device to display content that you do not need or stop responding. E.g pop-up ads, intrusive notifications, and PUPs. You can remove any add-ons recently installed on your device and scan for browser hijackers using an antivirus solution. 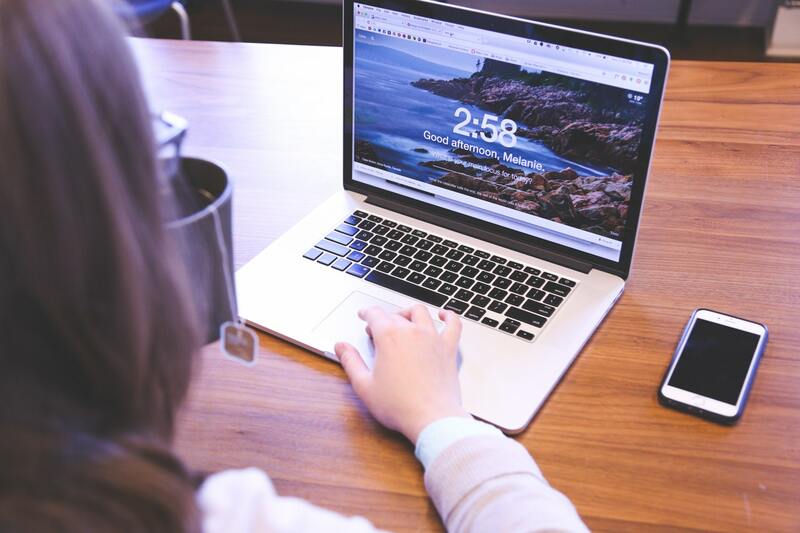 In this post, we have listed some of the best and trusted antivirus software’s for browser hijacker. 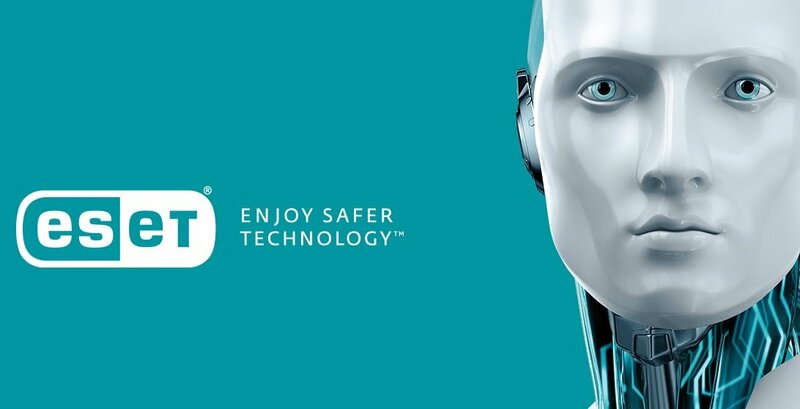 ESET is a PC protection company that has been in operation for about two decades now. It helps to keep threats at bay and offers great protection against malicious websites. The ESET NOD32 is an antivirus software compatible with the Windows OS and uses very little of the computers’ resources. The interface has very easy to understand navigation features. It offers a comprehensive protection against spyware, viruses, worms, adware, and rootkits. It has a great prevention system which disables unauthorized modification to programs and certain files. It offers great protection for removable media such as external hard drives and USB flash drives. Applications that connect to malicious websites are proactively blocked. Incoming and outgoing mail are effectively scanned. A thorough scanning is just for about fifteen minutes, after which a report of the status of your PC’s security is provided. Gaming mode blocks unwanted popup and intrusions during gaming activities. A snapshot of system changes is captured by the SysInspector to track system changes and for tech support use. Online safety tool educates new users on how to stay safe online. Software updates, virus and malware definition are downloaded automatically. Difficulty is experienced when locating advanced settings on the interface. Availability of tech support is limited to video tutorials, email and forums. There is neither phone support nor live chat. This is the Best Value for Windows PC Protection and it comes with different programs for PCs and Android mobile devices. It is very compatible with the Windows OS. BitDefender offers full protection and scans all files, page urls for malicious websites. This security software protects against malware on various devices and it is also very good for slow computers. 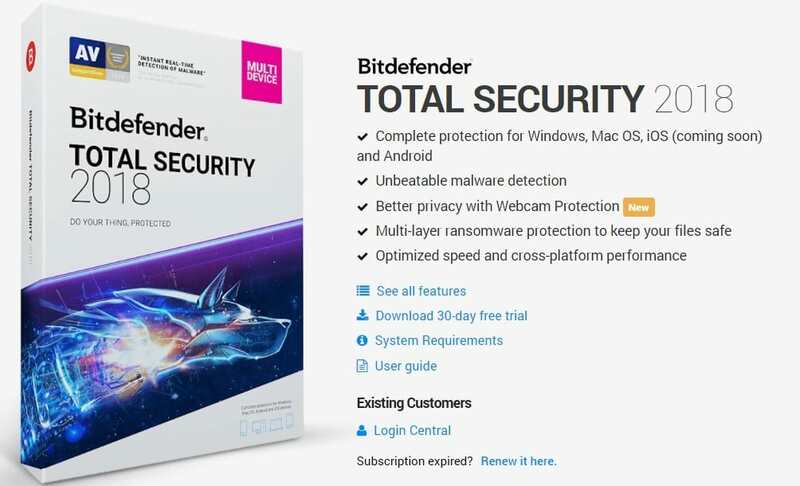 It comes with various security tools for all the platforms, such as antitheft tools and parental controls, and Bitdefender’s password manager can also be used on Windows computers. It can be gotten with a 30 days free trial. Within this period, you can check its features to know if it suits your taste. It is expensive. 5 computers for 2 years cost $307.50 while that 50 computers cost $1740. Avast Pro Antivirus does not require much introduction. It is quite popular among many users and one of the best security software available for Windows OS. It has a password manager and DNS protection that prevents the hijacking of DNS, and also, it helps in the protection against website redirects. It is has a multi-function security software which has an easy to use interface. It has unique features which makes it different from other PC suites. It detects when your application needs an update and updates automatically for you. 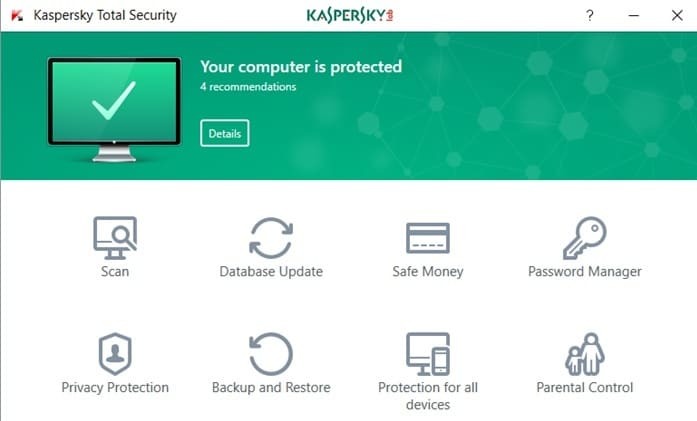 Kaspersky Internet Security is very good and compatible with the Windows OS. It has everything you would need in a suite and its components are very effective. This security software has a strong firewall which can give your system maximum protection against unknown connections. It has an anti-malware security suitable to detect viruses before they infect your PC. It has a browser protection which helps to protect your device from reaching malicious websites. It got the best scores from about five labs. It has an awesome anti phishing score. Protection for Windows OS and Android devices. Malicious software can easily be detected. It has high RAM uses. McAfee is amongst the best internet security software for Windows OS. Operating system: Windows 10, 8.1, 8 and 7. It enables offline update. However, it has its own firewall that helps in deciding which content makes entrance into your PC. Safe browsing of the web. It has a multi-factor password manager app. You can create unique passwords for your accounts online. Secure cloud storage is guaranteed. The software ensures secured banking, shopping and socializing. It has an easy to use web based console. It can adequately detect quarantines, and block malware and viruses in order to prevent damage to your PC. It also keeps away zero-day threats and protects you against any potential threat. Regular updates an affordable price. Very easy to use interface with guaranteed easy access to all its features. Compared to other security software, McAfree is cheap. Unlike other antivirus programs, it detects very few malware threats. Web advisor’s site report did not work consistently during testing. This security software is the best for browser protection and also has one of the best anti-viruses for Windows. It is compatible with the Windows OS. 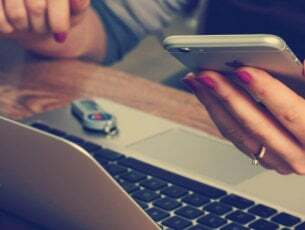 It can protect your devices from ransomware, Trojans and viruses and keeps all your banking connection secured. Instant notification once virus is detected. This security software is one of the best internet security software. It ranks very high for protection and usability independent tests. It protects your device from malicious websites. In addition, it is compatible with Windows OS. 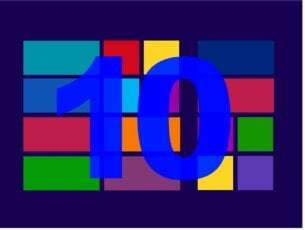 Operating system: Windows 10, 8.1, 8, 7. One license covers about five devices. This software has wonderful protection tools and can detect malware easily no matter what type of device you use. It has an organized interface. Norton does not tax computer resources too much, so it is difficult to experience any lag while it runs. It has advanced protection tools which includes parental controls, password manager and lots of online backup storage. It does not affect the speed of a PC. Wisdom of crowds used by its integrated firewall. Detection scores and protection is very high. It does not have social network security tools. Long update cycles and installations. Norton Security Premium can be downloaded here. In conclusion, you can protect your web browser against browser hijacker by using any of the Antivirus software we mentioned above. Feel free to comment below if you have any questions. Protect your devices today.